Need live music to enhance the audience/guest experience for your event? Contact us: Citra Seni - Arts defined in Simplicity. 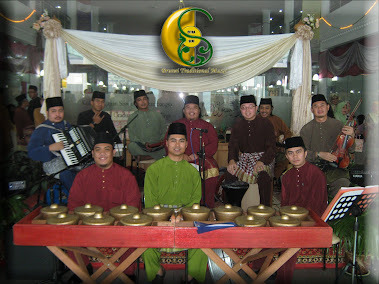 We specialise in showcasing Brunei traditional, classical, modern and contemporary music as well as other songs upon request or needed to fit the occasion. Our team comprises of a perfect blend of full-time and part-time musician skilled in various instruments including accordion, keyboard, violin, guitar and bass to entertain you with perfectly harmonized melodies at your event. Book us to discover more of our exciting offers! "Support our local talent and our heritage."